YOUNGSTOWN — Maybe there’s a reason they call it Motor City Madness. It probably drove those fine people at the Horizon League office in Indianapolis insane after No. 10-seeded Milwaukee advanced to the title game. Then, No. 9-seeded Youngstown State made it to semifinal before falling to eventual champion Northern Kentucky. Talk about a good look for the league, a possible 9-10 matchup with the winner going to the NCAA Tournament. That was last year … or was it? The current Horizon League RPI is 27 and strength of schedule is 25 out of 32 NCAA Division I conferences. It leads one to believe that no seed is safe. That’s exactly what Youngstown State University men’s basketball coach Jerrod Calhoun is thinking with one more league game Saturday against Cleveland State. 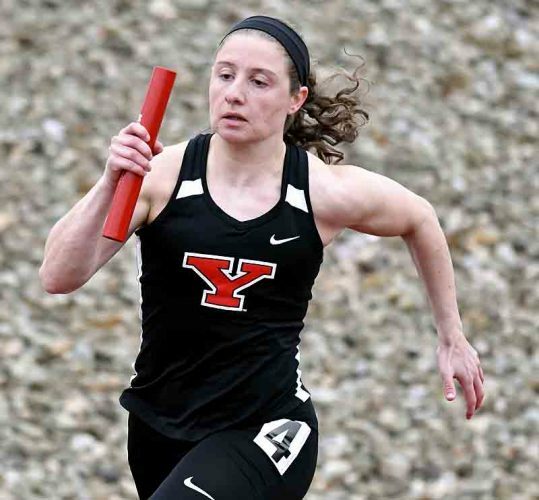 YSU (8-22, 6-11 Horizon League) must sweep the season series against Cleveland State on Saturday, then hope for some help to be one of the top six seeds and play on March 4, just as the Penguin women are doing. For the men, IUPUI must lose at Wright State and then Northern Kentucky — teams fighting for the top two seeds. That would put the Jaguars at 7-11 in the league, and YSU wins that tiebreaker since the Penguins swept IUPUI, but then there’s Green Bay. The Phoenix are 5-11 and have games at Detroit Mercy and Oakland. If Green Bay wins both and tie YSU, it gets the sixth seed. The Penguins must win Saturday and get help to play on March 4. If not, the tournament starts March 2 as a No. 7-10 seed. The winners of those games play the No. 1 or 2 seeds on March 3. The winners of the March 4 games of seeds 3 through 6 play the winners of the March 3 games in the semifinals on March 5. March 6 is the championship game with an automatic NCAA Tournament berth up for grabs. That’s the blueprint for both the men’s and women’s tournaments. It’s a bit simpler for the YSU women as the Penguins (14-14, 10-7) are a half game back of Wright State and Milwaukee and a game back of Cleveland State, which travels to Youngstown on Saturday. 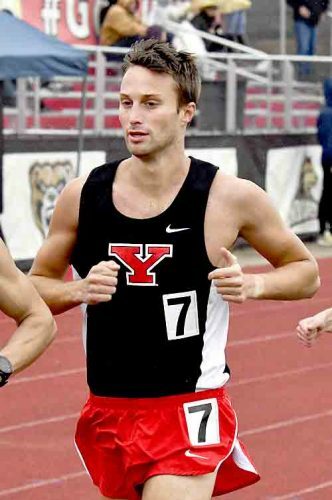 The Penguins could finish as high as third, but no lower than sixth, guaranteeing YSU a trip to the quarterfinals. 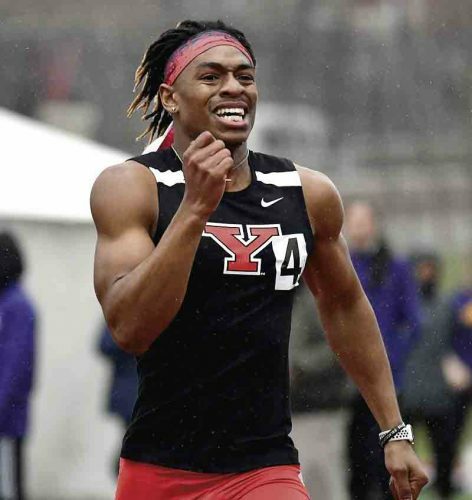 Now, ask YSU women’s coach John Barnes if his team had a shot to be in this position at the beginning of the season, he might have taken a pause. Once this Penguins team won seven of their last nine and went 5-1 in February, they knew getting into the March 4 list of games would be possible. 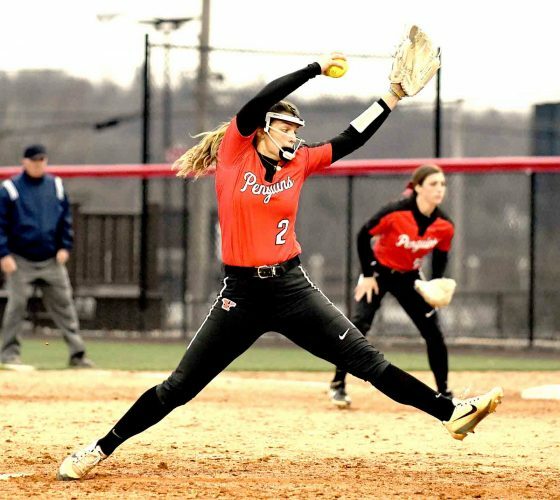 They had to fight off weariness as YSU faced a surging Northern Kentucky team Monday, coming away with a one-point win outside of Cincinnati. The Penguins played three games in five days, which led to no celebration in the locker room. There was just tired bodies occupying seats on the bus ride back to Youngstown. “I though the players had to dig deep to be able to get that win,” Barnes said. YSU has to find its way to Motor City Madness, where it’s been shown almost anything can happen during this tournament. That road starts Saturday as both teams host Cleveland State.